At Little Rascals, we strive to provide the highest quality childcare for all our families. Continually helping to nurture, challenge and foster independence in all the children in our care. We provide a safe, warm and stimulating age appropriate environment, where all children are encouraged to learn, grow and actively explore. Developing strong partnerships with our parents is our priority, and we are committed to working together to build a foundation that nurtures each child’s self esteem and confidence. 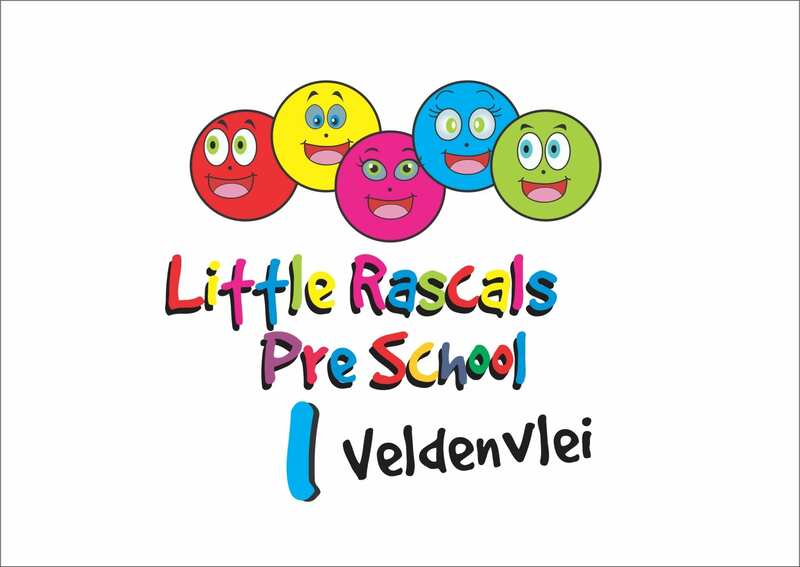 If you would like a tour of Little Rascals Crèche, please contact us either by e-mail or by phone. We will gladly organise a tour at a time that best suits your schedule. During the tour parents can observe how staff and children interact. It is also an opportunity for parents to absorb the atmosphere of the crèche. Does it feel happy and comfortable? Does it feel relaxed and child led? None of the latter can be experienced over the phone; therefore, that is why we strongly encourage parents to visit us.